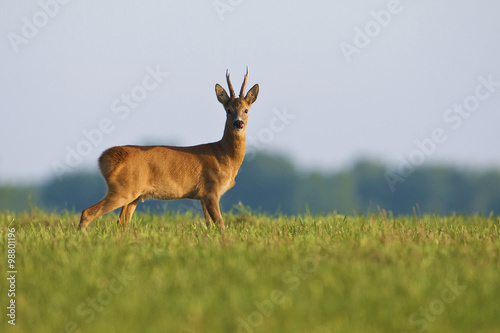 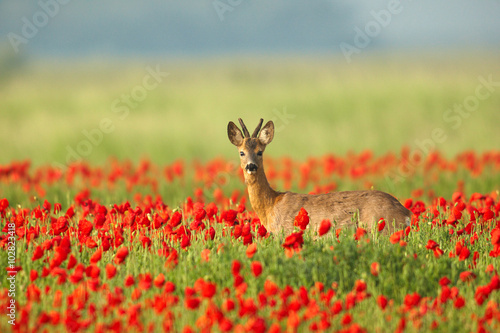 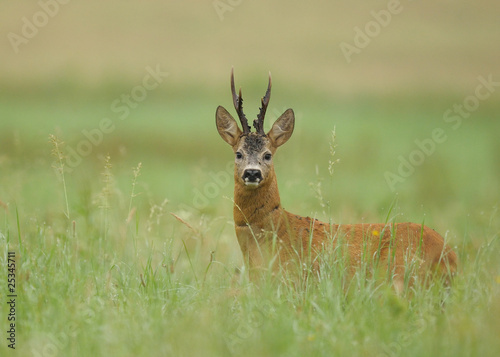 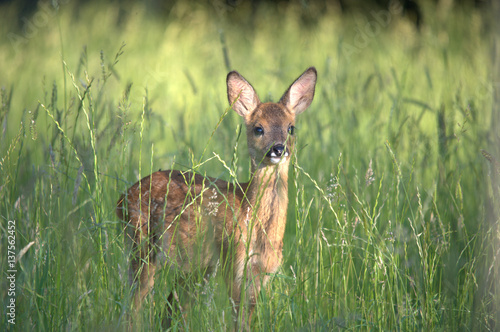 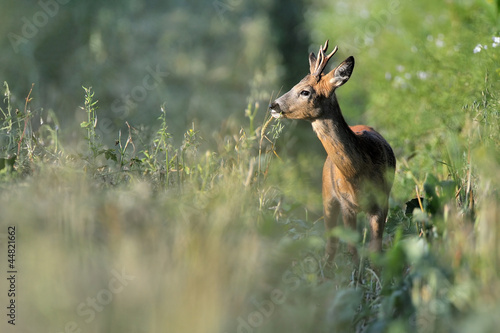 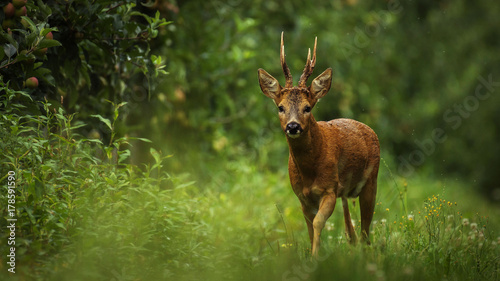 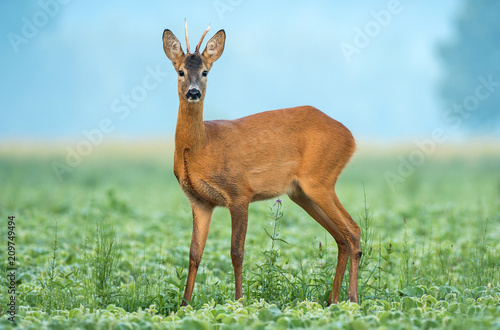 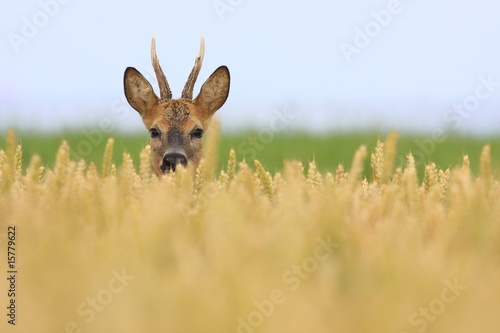 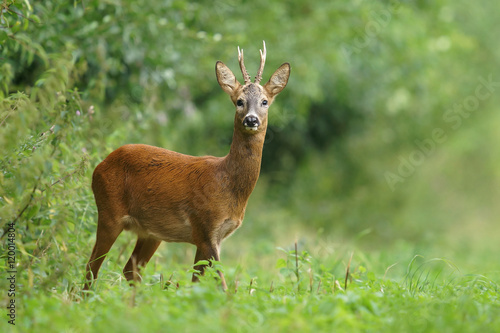 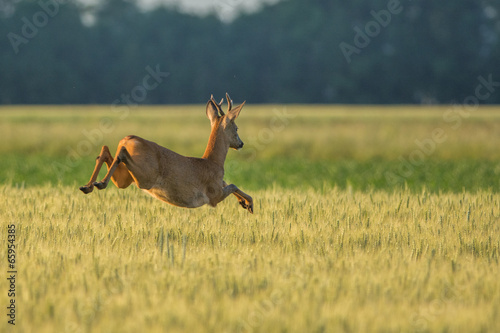 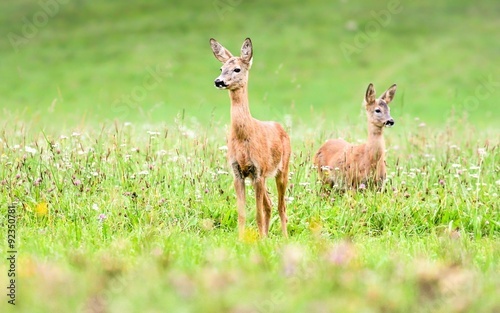 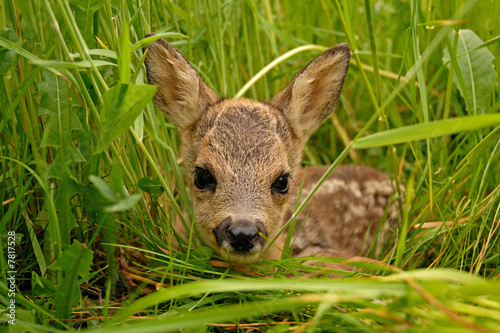 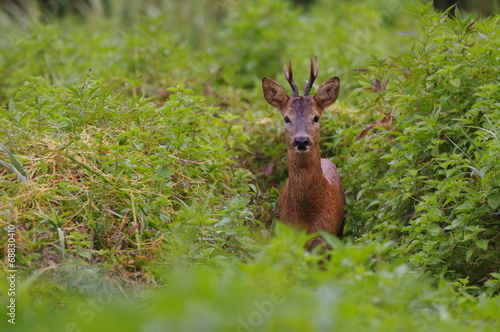 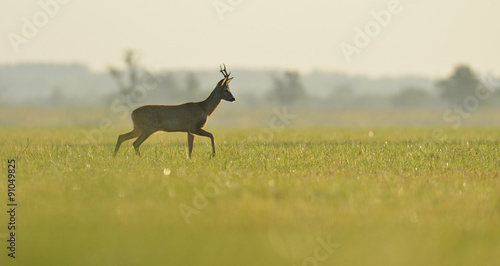 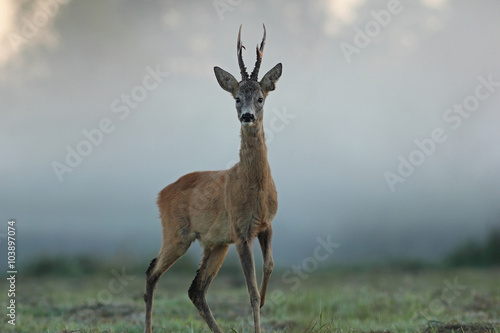 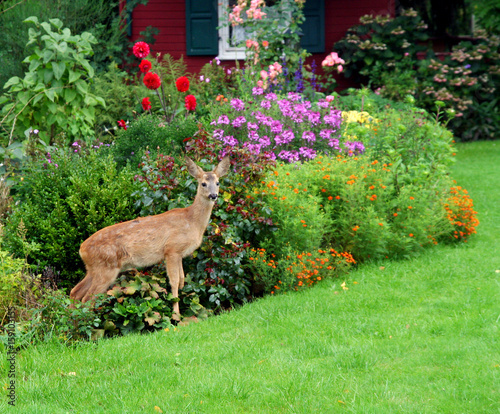 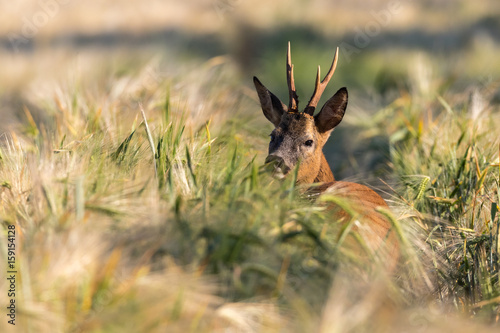 Sprinting roe deer (capreolus capreolus) buck in natural summer meadow with flowers. 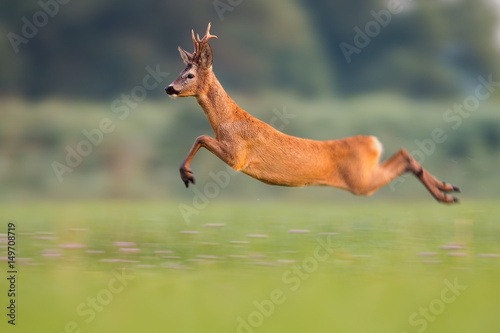 Dynamic action photo of wild animal running. 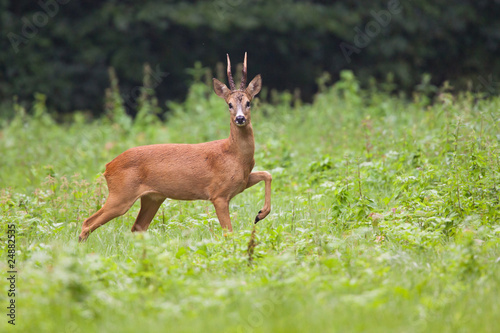 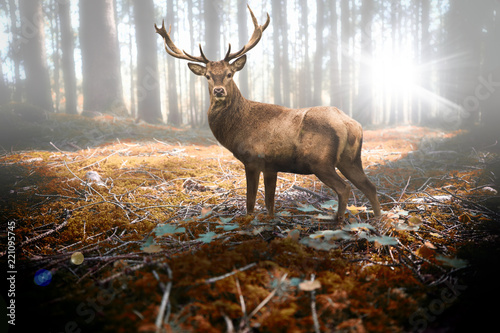 Roebuck with big antlers jumping. 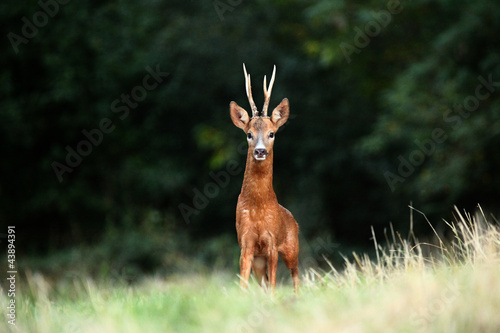 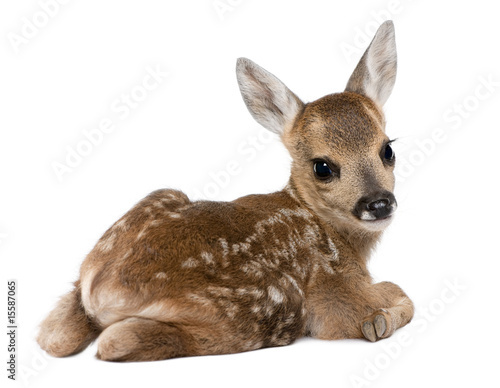 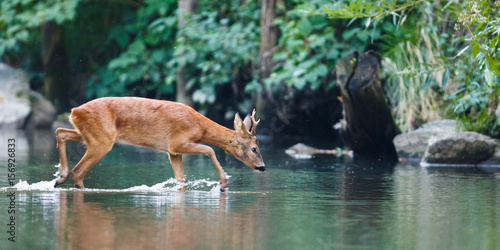 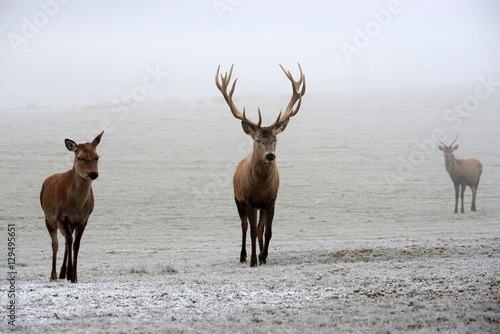 Energetic vital male roe rushing. 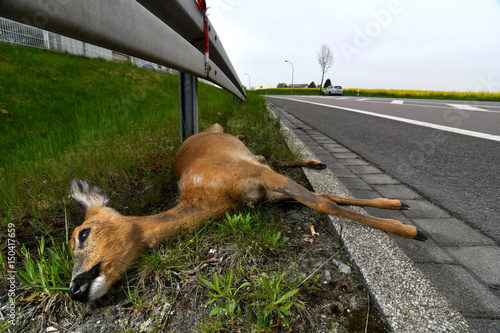 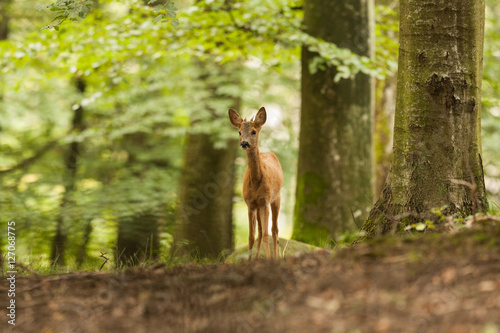 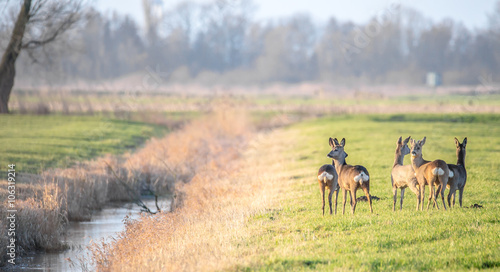 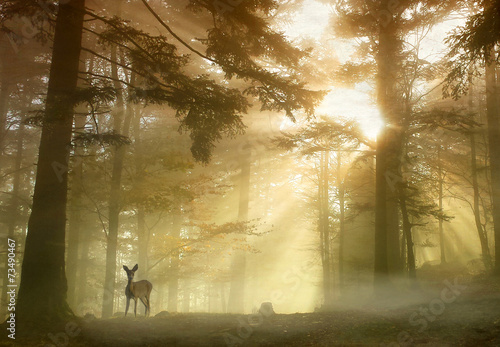 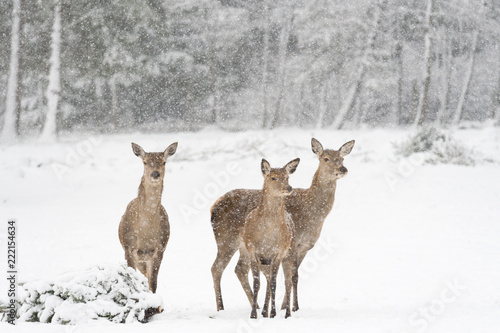 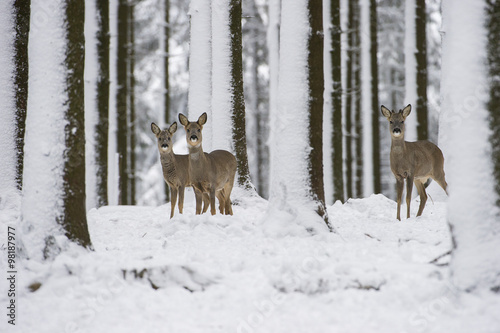 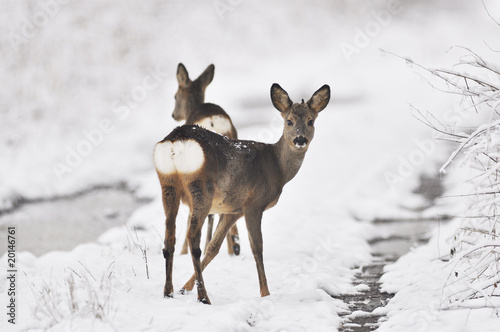 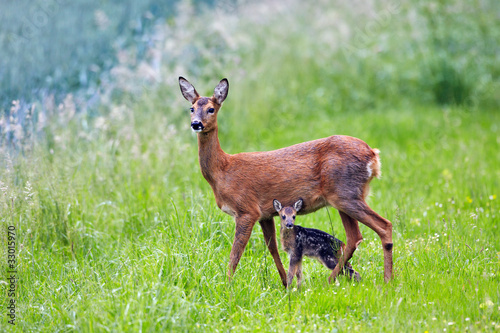 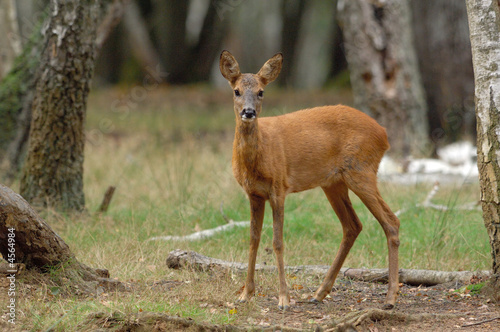 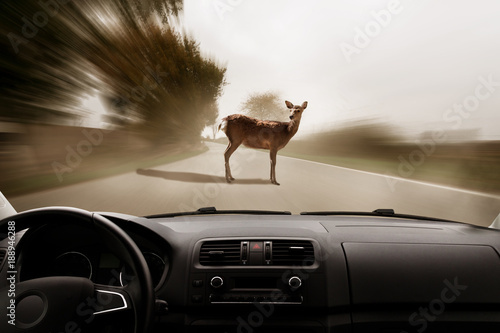 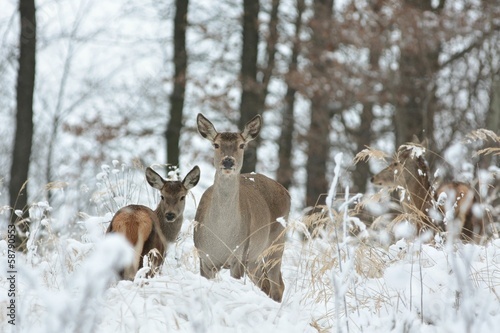 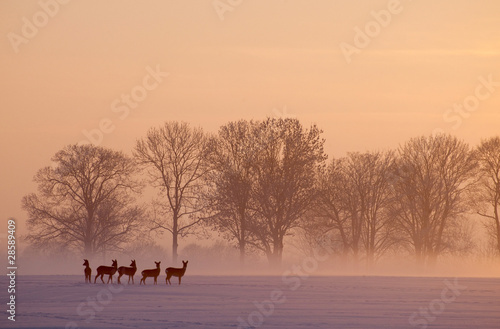 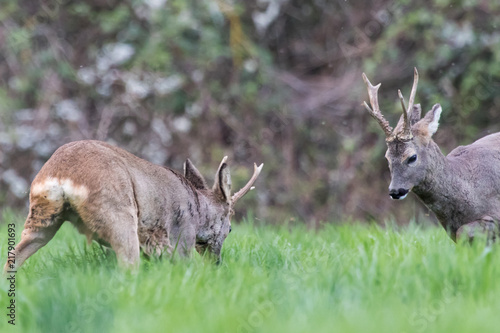 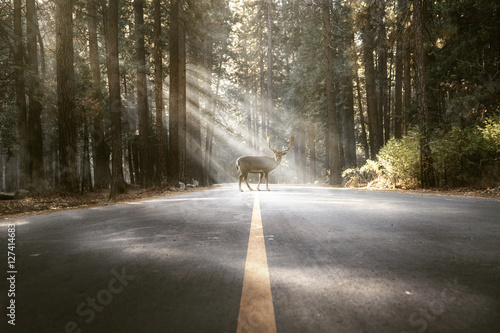 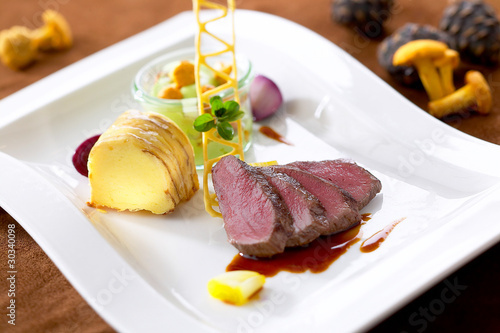 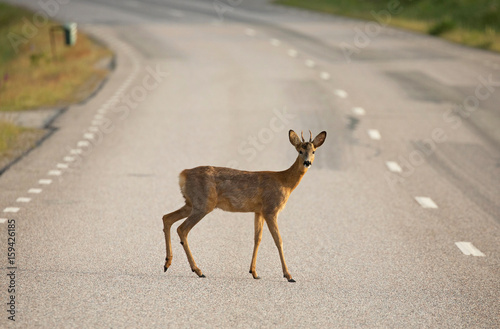 Roe deer (Capreolus capreolus) On the road.